200 Names Mircom’s TX3-200-4U Slim Line Telephone Access System is designed to provide primary resident/visitor access control for small condominiums, apartment buildings, office buildings, gated communities and industrial buildings with up to 200 residents or users. The slim design is ideal for applications with limited space, or for applications where a separate directory exists or is not required. The Universal Series enclosure is constructed of a heavy gauge stainless steel and can be used in a lobby or outdoors. Surface, semi-flush or pedestal mount applications are supported. The Universal Series enclosure features a built-in rain hood, microphone, tamper resistant speaker. Available up to 2000 users. Cellular interface also available. The JVA Keypad can be used to configure and control one or more. 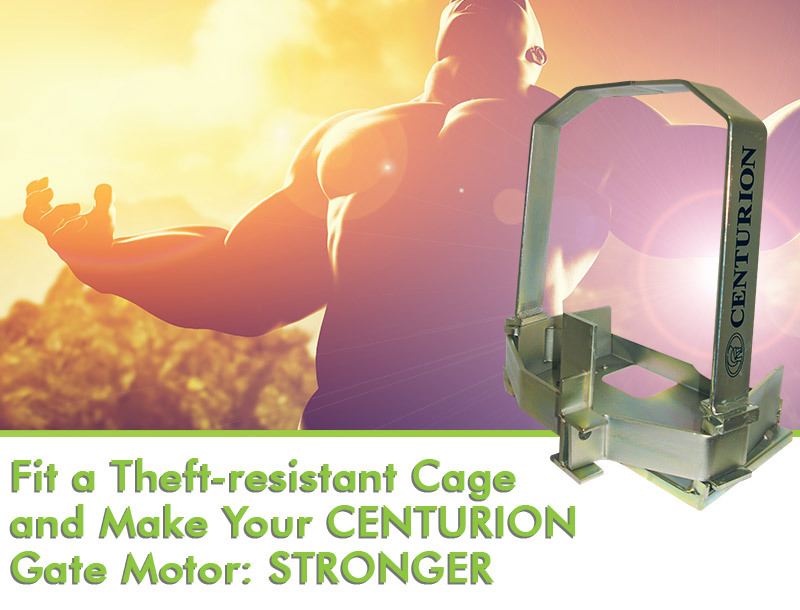 The Z28 is a dual zone conventional (non Bi-Polar) security electric fence energiser. The Z28 has 8 Joules total output (4 Joules per Zone). The JVA Z11, Z13, Z14 and Z18 models have 1, 3, 4 and 8 peak output Joules respectively. The Z14 and Z18 may be configured as Bi-Polar (Z1xA) or conventional. They have many advanced features including LCD display and keypad control. The Z14R (R for relays) has electrical safety authority approval for sale in. The Nemtek Merlin Stealth is a powerful range of energizers, that can be used as simple high end security energizers, but can also be programmed to offer a customised solution. The Merlin Stealth range is ideal for higher security requirements and can also be networked. The Druid 24 LCD (4 joule output) offers two independently controlled zones in one energizer. By using 2 energizers a four zone system can be created. An optional expansion relay card offers the ability for more outputs and inputs. 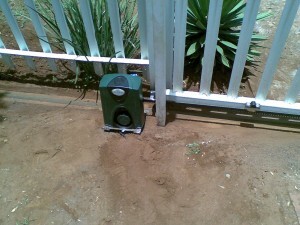 Using the Adaptive Power Technology (APT), pioneered and patented by Nemtek, this energizer offers a new and unique method in detecting how much power a fence can accept and handle before it starts to arc and waste energy, thus maximising the power on the fence. 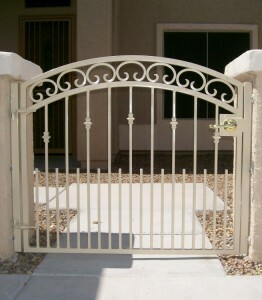 Changes in the surrounding environment can affect a fence’s efficiency. The APT actively analyses the fence and adapts the transfer of power as required to ensure maximum performance. These Nemtek energizers are an excellent choice for coastal areas, where the salt build-up during the dry season can result in increased power losses along the fence. The Merlin 4 offers what the Wizord 4 has in terms of features, but with remote control through a dedicated keypad. The keypad also allows the user and the installer to program and control the energizer from a remote location. This allows the energizer to be installed near the fence and the keypad to be located where it is most convenient for the user. Additional features that the standard Wizord does not have, can be enabled through the keypad.